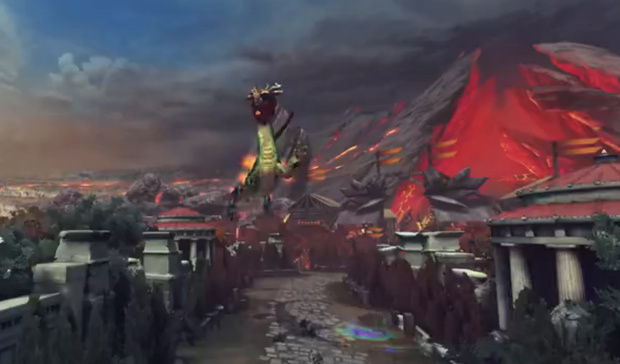 Chinese players will soon get their hands on the open beta of SMITE. To celebrate, HiRez is offering them the first access to the reworked Ao Kuang. Catch a sneak peak of his glorious return in this link! In this internet-powered era, it's likely that most people under the age of 30 have enjoyed pirated entertainment.